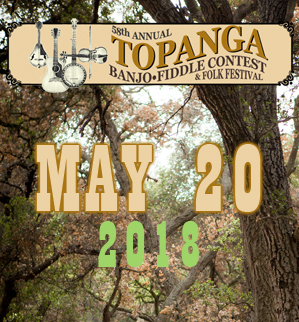 This camp is for people who like traditional American music: largely bluegrass and oldtime, also often including swing, Celtic, Cajun, and country. 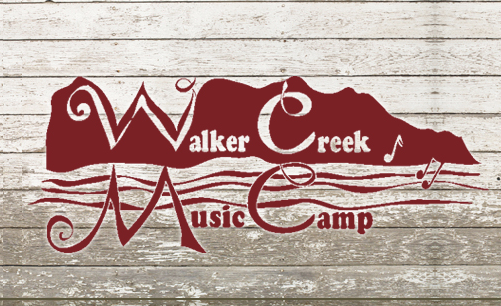 All ages are welcome, and core classes are offered in instrumental skills, jamming and band dynamics, and vocals. There are classes for beginners as well as intermediate levels. We also offer a special class for younger children who are not yet ready for the full camp program, but would enjoy spending the morning playing music, singing, dancing, and taking breaks for arts and crafts, nature walks etc. Beautiful site in the rolling hills an hour north of San Francisco. Straight from the mountains of Appalachia, this beginner-friendly class introduces the student to the funny stories, history, culture, styles, steps and all-out fun of Appalachian percussive step dance. There will be demonstrations, practice sessions, questions, and music for all to enjoy. No special shoes or partner required. The student learns the Soldier’s March, Jimmy, Mitchell, Bowman, Leaf Shuffle, Zig Zags, Chugs, and Buck Step. 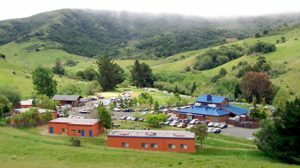 Walker Creek Ranch is in the rolling hills of West Marin County, between Petaluma and Tomales Bay, about one hour’s drive north of San Francisco, California. It’s quiet and beautiful, with an abundance of wildlife and miles of hiking trails, a swimming pond, healthy and delicious food, and various accommodation options (ranging from private rooms to RV and tent camping to day-commuter).